A 2nd person has died of the plague this summer in Colorado & health officials are warning residents to take steps to guard against contracting the bacterial disease as the weather creates an opportunity for more cases to develop. 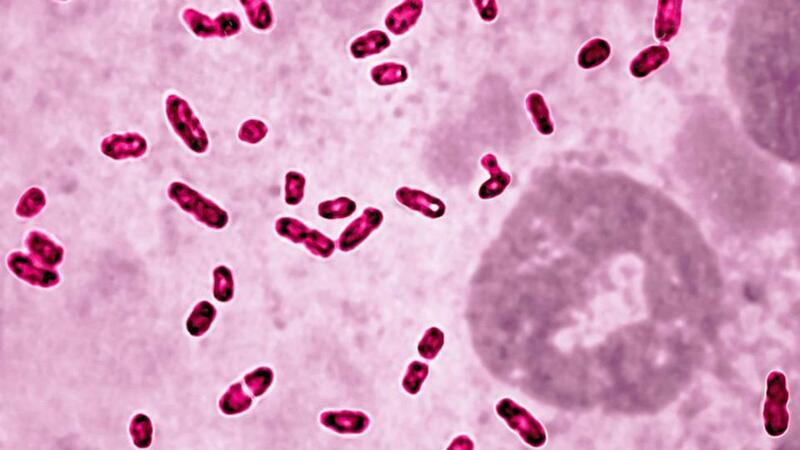 Officials from the Pueblo City Council Health Department announced this week the unnamed patient died from to a suspected case of septicemic plague, which leads to a dangerous blood infection. About 7 people are diagnosed w/a form of the plague in the United States every year, according to the U.S. Centers for Disease Control & Prevention. Dr. Chris Nevin-Woods, medical officer at the Pueblo City Council Health Department, said they’ve recently seen a rise in zoonotic diseases, or diseases spread by bugs or animals in the area. The disease is caused by the Yersinia pestis bacteria & will incubate in a person between 2 to 6 days before they show symptoms. There are 3 kinds of plague: bubonic, which leads to swollen lymph nodes; septicemic, which leads to a blood infection; & pneumatic, which is when the bacteria settle in the blood & cause pneumonia. Nevin-Woods explained that prairie dogs can become infected w/fleas that carry the virus &, eventually, those fleas can spread the disease to other animals or even people in the area. “They’re everywhere & they have lots of fleas this year bc we have a cool & very wet summer,” she explained. She said health officials are warning residents not to let their dogs or cats roam outside bc the animals can pick up the infected fleas & bring them in the house. Dogs can be especially problematic bc they can be asymptomatic & owners can have no idea the fleas they bring back are infected. Dr. Frank Esper, infectious disease specialist at University Hospitals Case Medical Center in Cleveland, said about 80% of plague cases are bubonic, which is also the least dangerous form of the disease w/death from it extremely rare in the United States. “The amount of human infections is quite low,” Esper said. “That’s not to say that plague itself is eradicated. It follows infections from rodents w/the fleas,” to pets in the home. He explained in rare cases a bite from an infected flea will lead to an infection in the blood stream rather than in the lymph nodes. In that case, the septicemia form of the disease can occur, which can cause heart & lung failure as the immune system responds to the bacteria in the blood. Esper said the disease can be treated w/antibiotics but that the septicemic form of the disease can work quickly. A vaccine for the disease exists & is given to those who are likely to come in close contact w/the disease, such as scientists in a lab or animal-control workers.